Waukesha County for over 24 years. 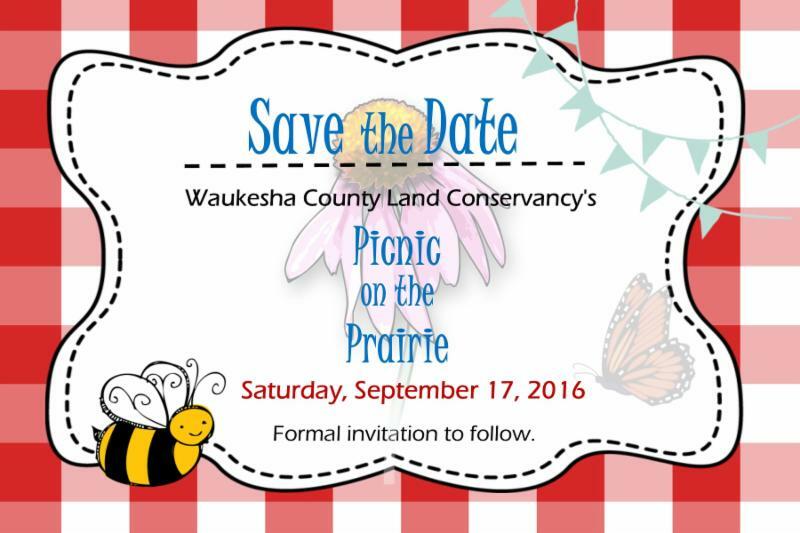 I am excited to send you our first eNews Land Letter to let you know what is happening at the Waukesha County Land Conservancy. Thank you for supporting WCLC! 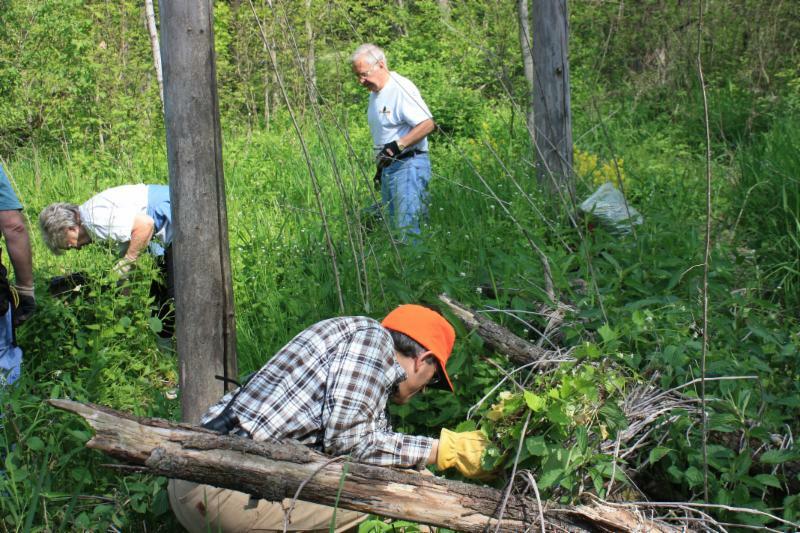 With the help of volunteers on April 16th and May 21st, we were able to remove numerous patches of garlic mustard from this State Natural Area. 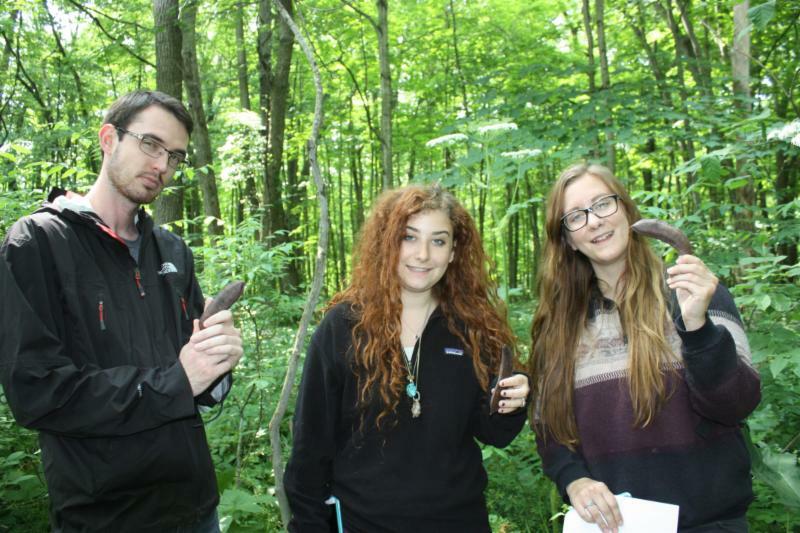 "I first came here because I wanted to see the woods and wildlife years ago. That's when I realized there was garlic mustard, and I just started picking. Then I came back with bags. Now I come in groups. 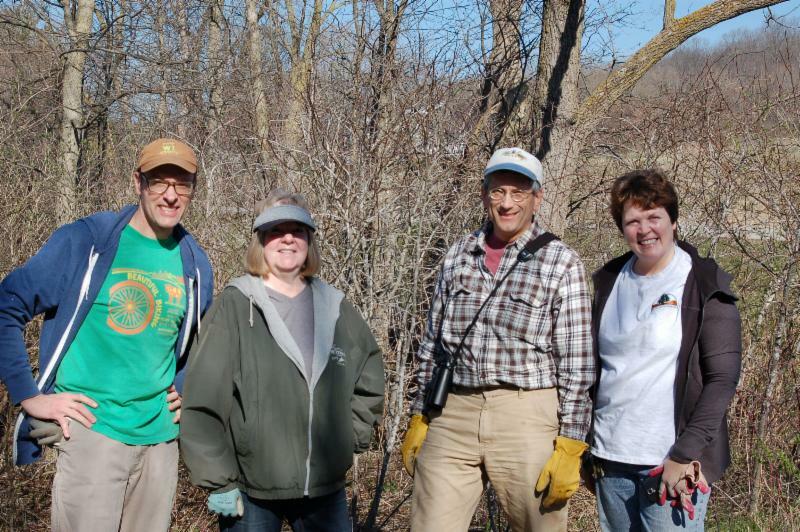 It's great to see the immediate impact you have on the environment," states Bill Reichenbach, a veteran volunteer. Volunteers agree that helping the Conservancy is not only a rewarding experience, but a great opportunity to get outside. "What I like best is that you can bird at the same time. 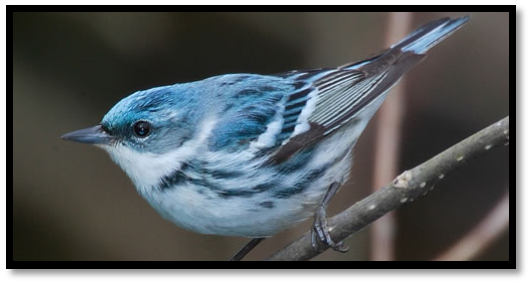 In the woods I hear dozens more that you can't hear anywhere else," shares Paul, a bird enthusiast & volunteer. With your help we are looking to acquire the 60 acre Genesee Lake Road Tamarack Preserve. To accomplish this we still need $43,000 to reach our goal of $193,750. 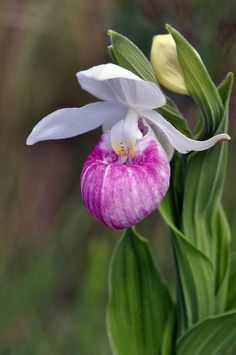 This preserve abuts our 50 acre Summit Bog property and is home to many species of special interest including the showy lady's slipper, woodcock, blue-winged warbler, and cerulean warbler. Your gift will help us achieve our mission and our ability to continue protecting the land and wildlife that we all cherish. Interns from UW-Milwaukee, Concordia University, UW-Parkside, WCTC and Northland College bring their experience and enthusiasm to WCLC to help get important work done! In return they receive on the job training in GIS systems, Land Stewardship, Land Protection, IT systems, & Marketing. "I really enjoy interning for WCLC because the progress we are making is tangible and fulfilling!" says Kelsey Aliota.